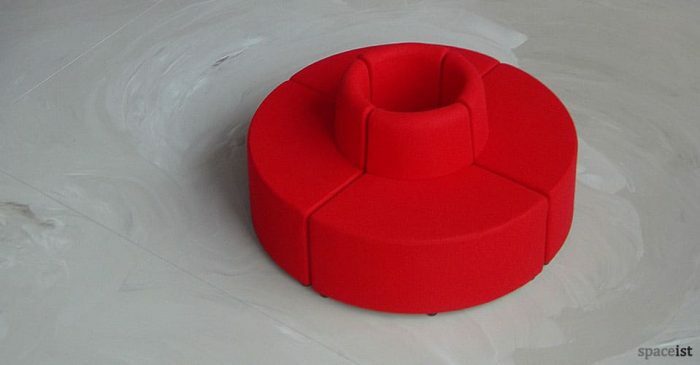 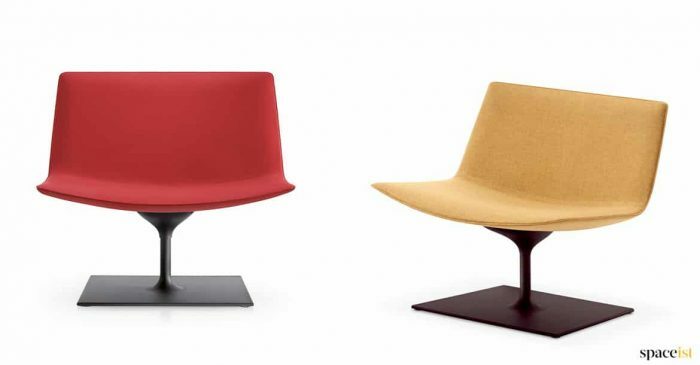 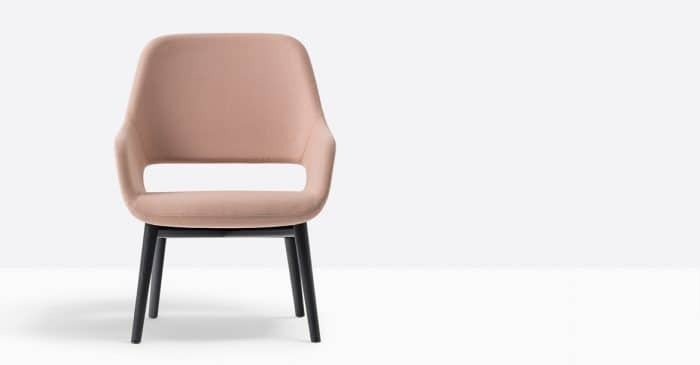 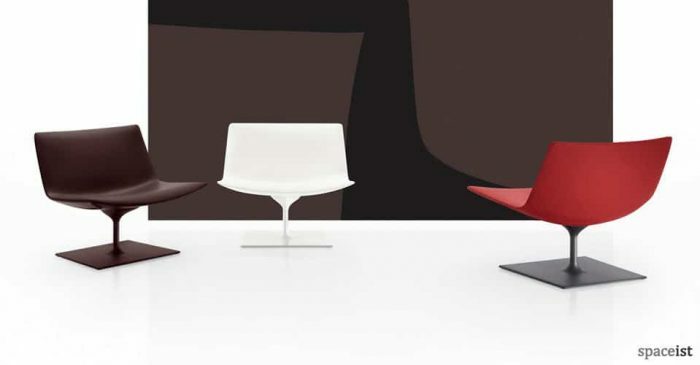 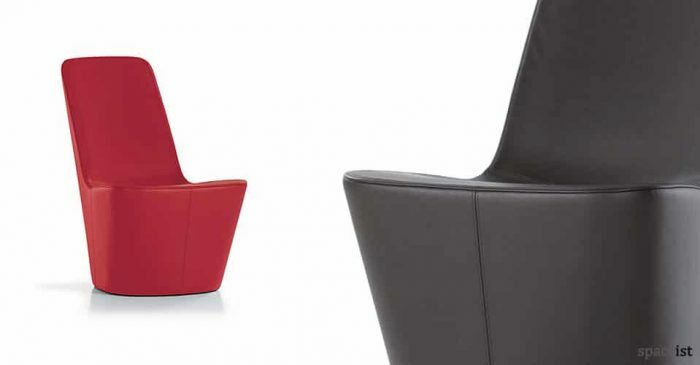 Sculptural shaped leather reception chair in black, asphalt, chocolate, marron, red, sand & snow. 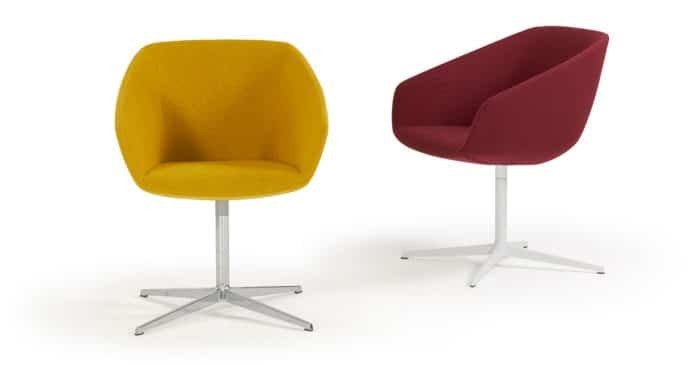 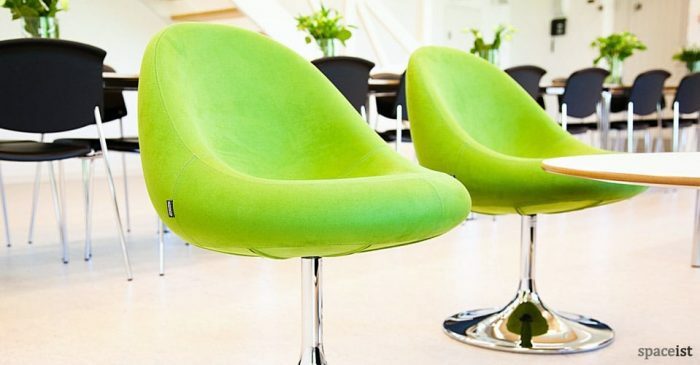 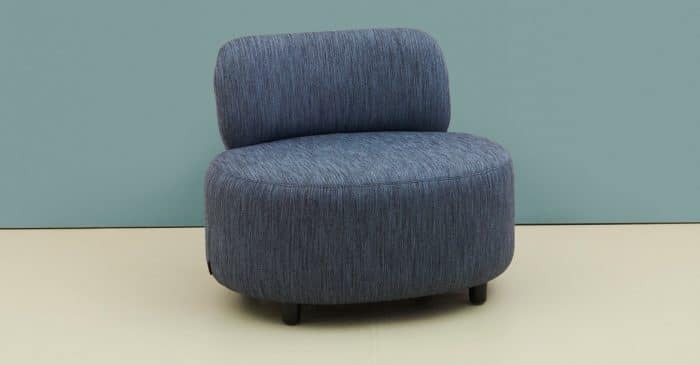 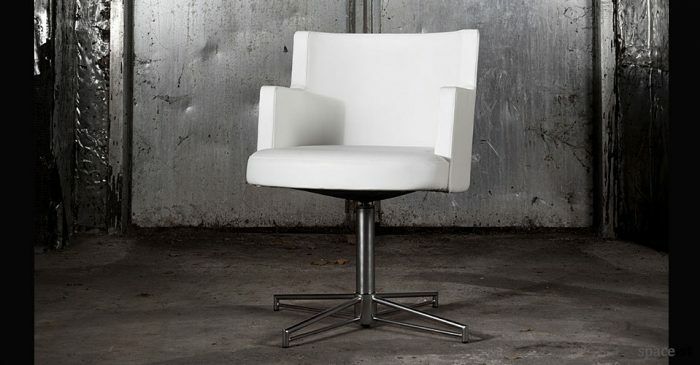 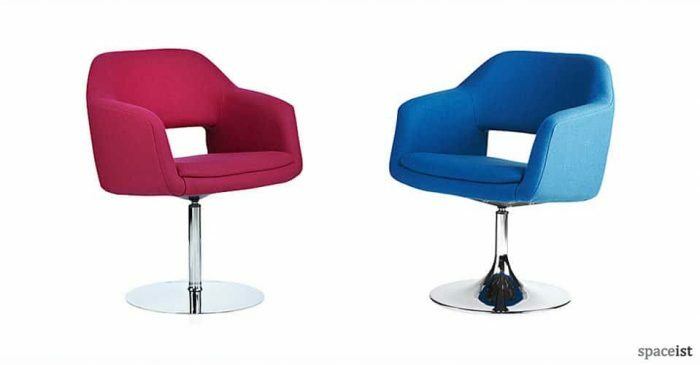 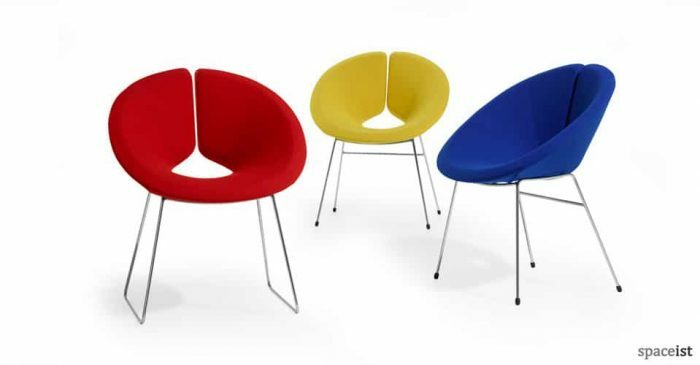 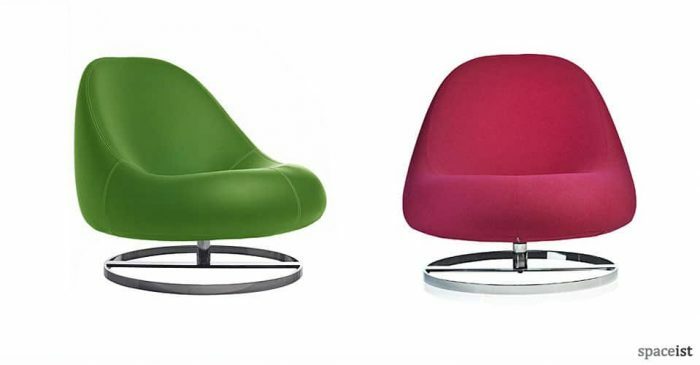 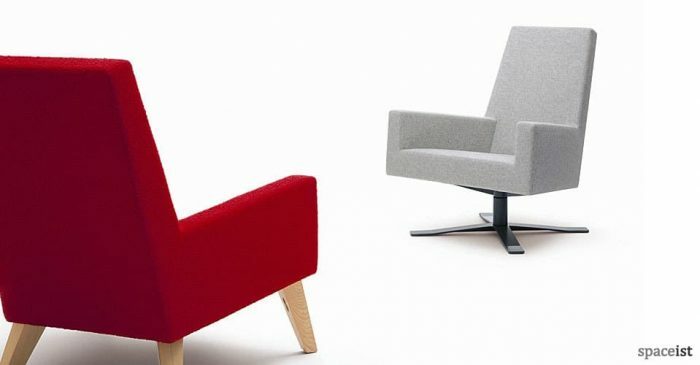 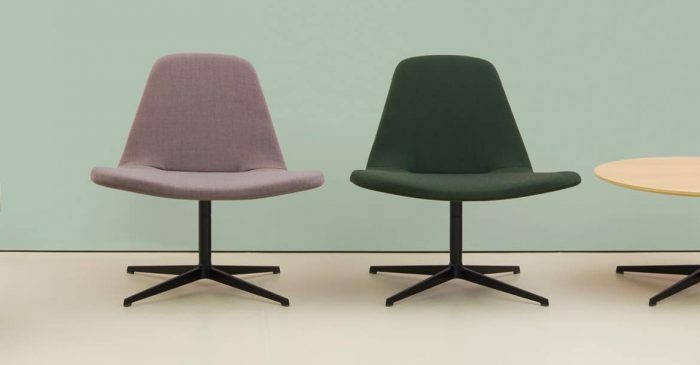 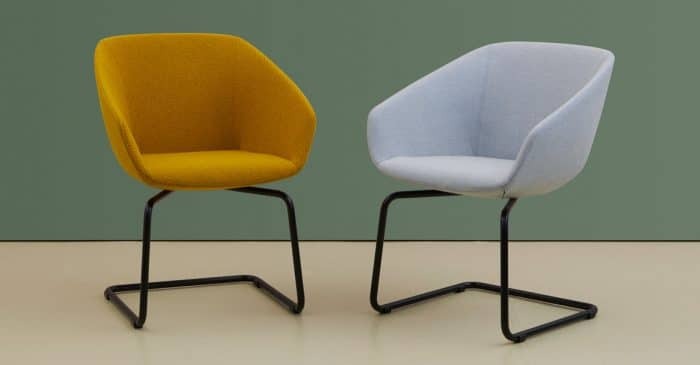 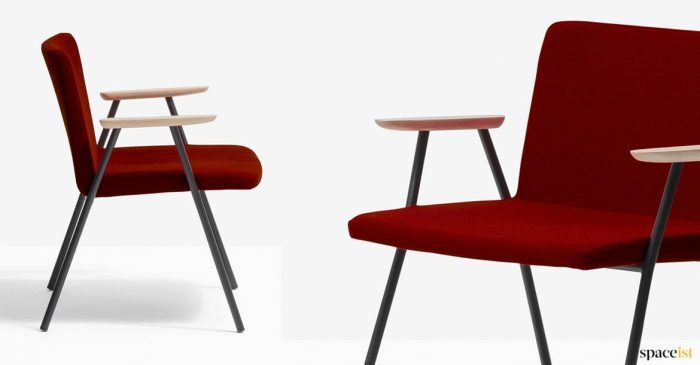 Retro styled office reception chairs upholstered in fabric, faux leather or leather. 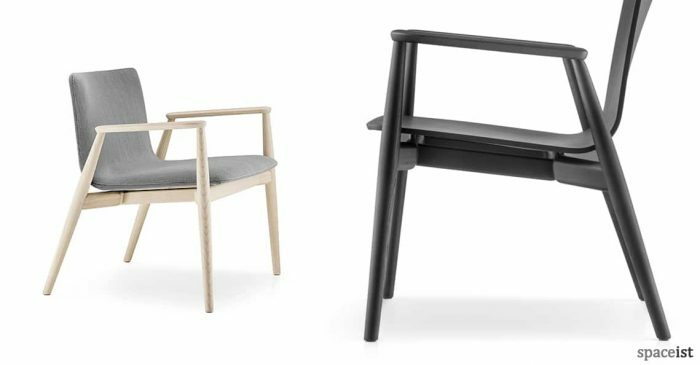 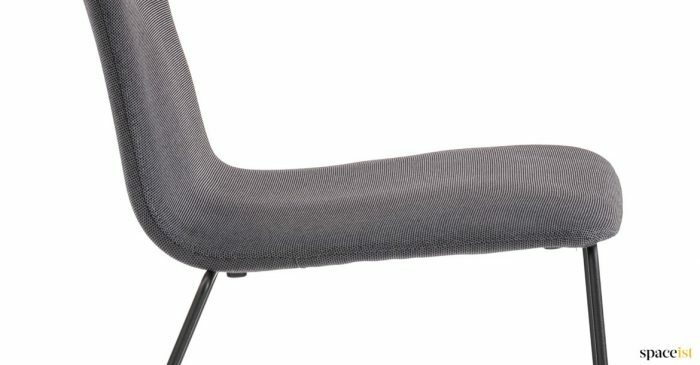 The solid ash wood arm rests are finished in a clear lacquer. 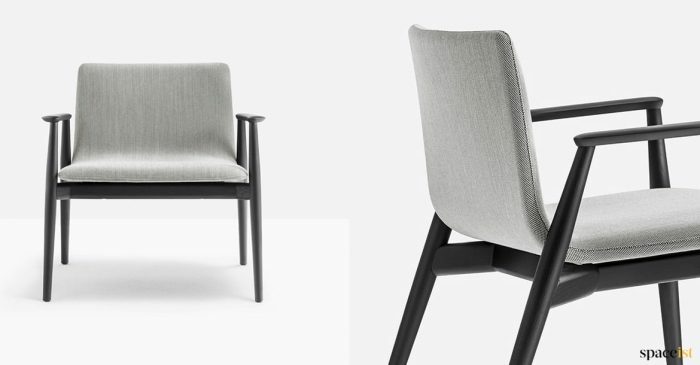 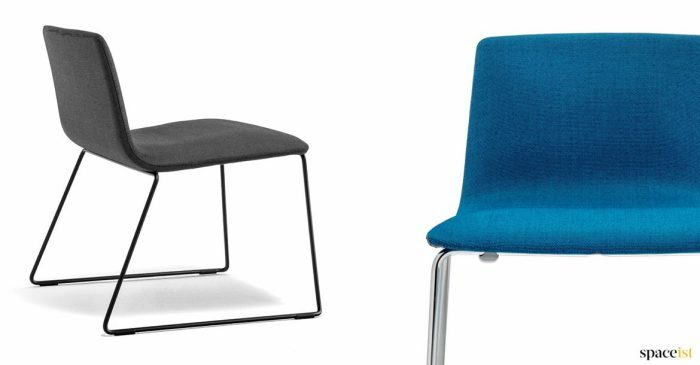 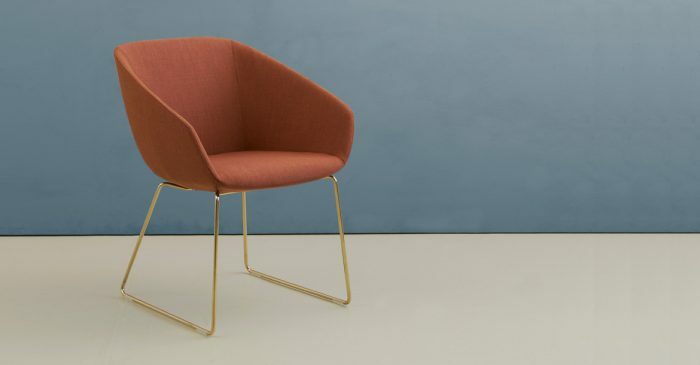 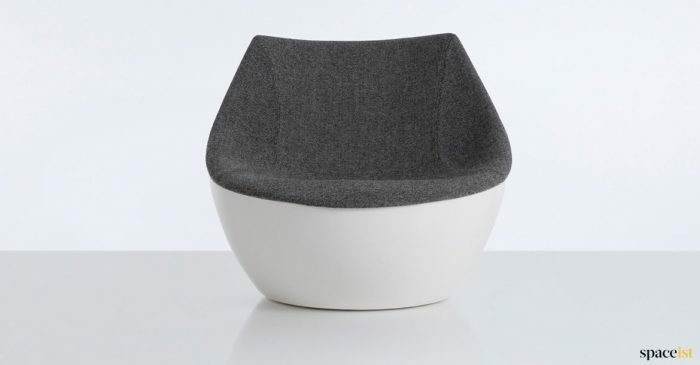 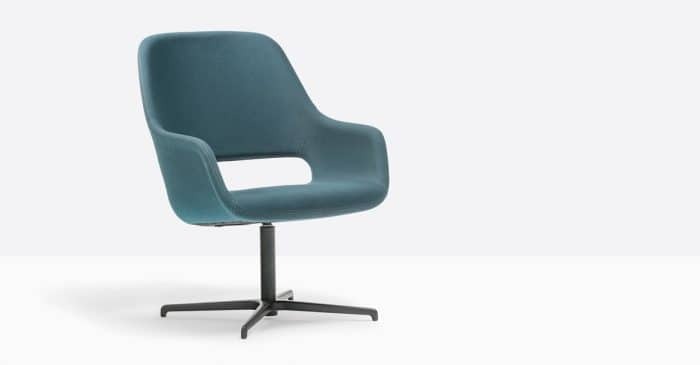 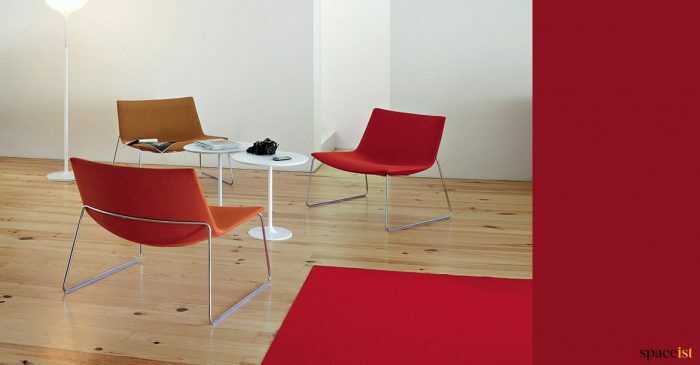 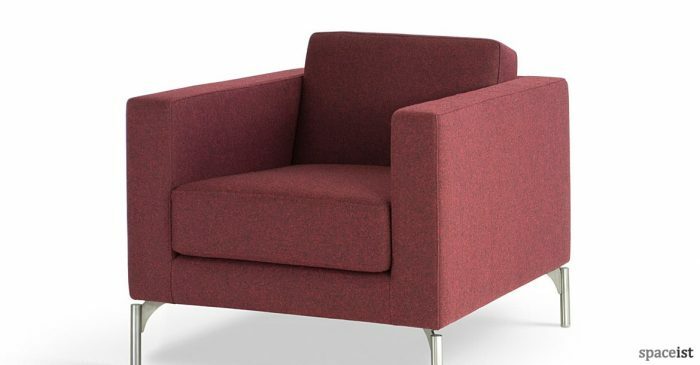 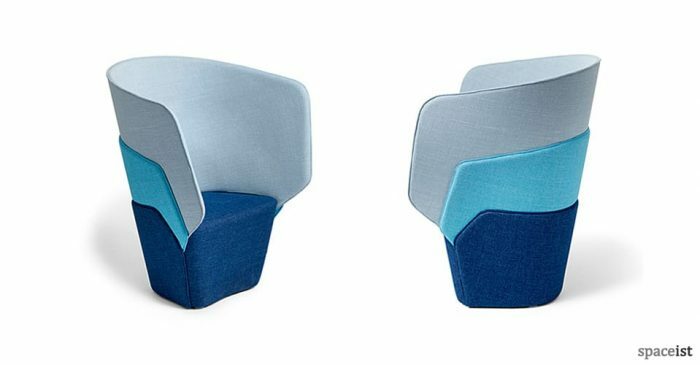 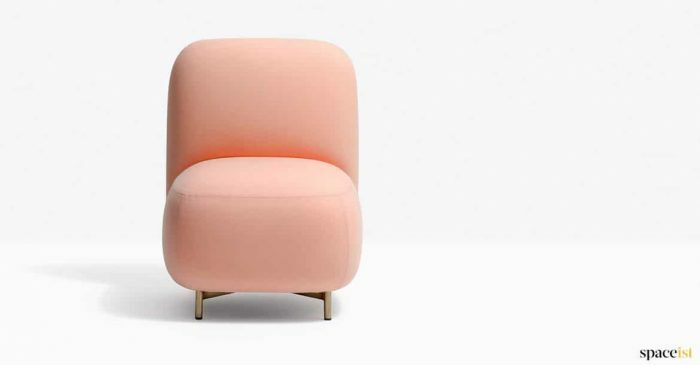 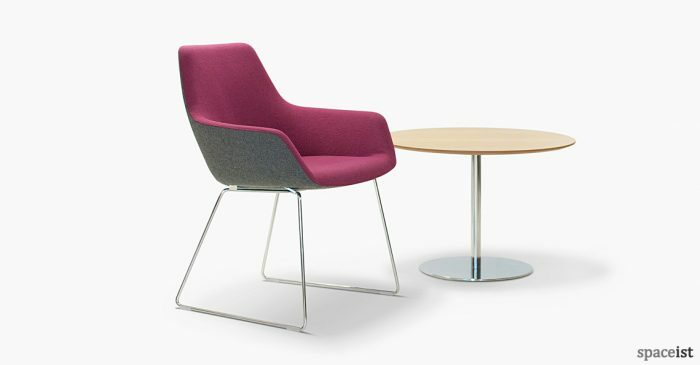 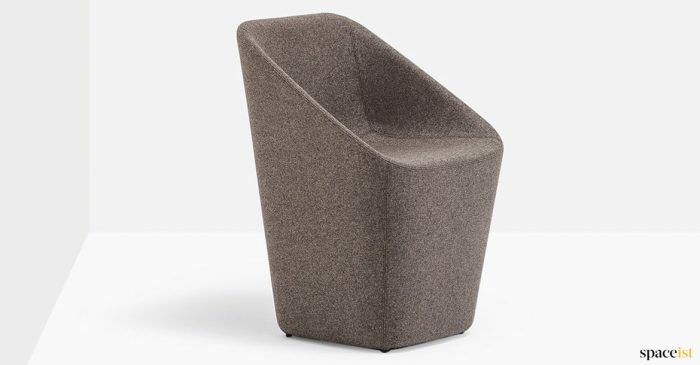 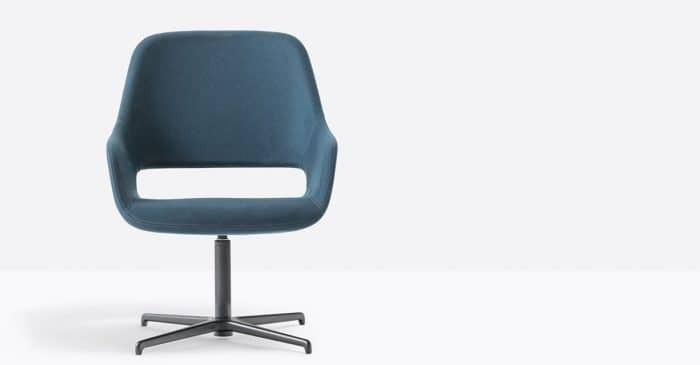 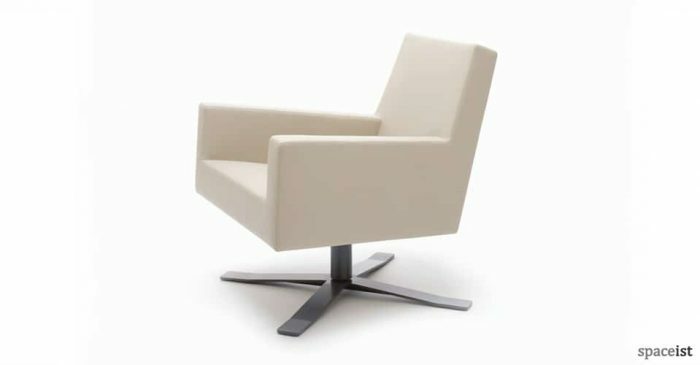 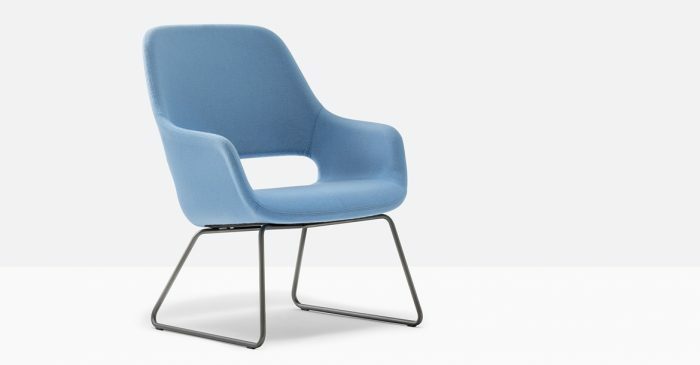 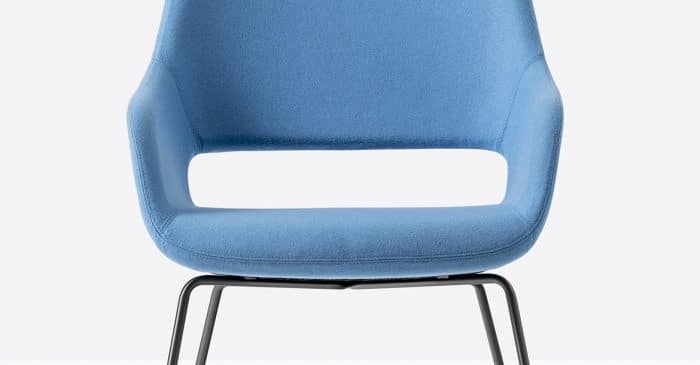 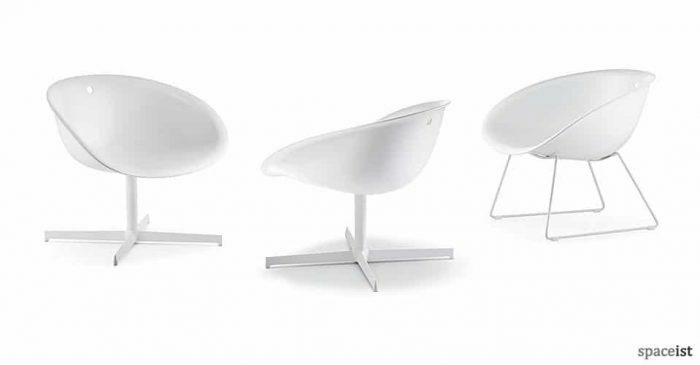 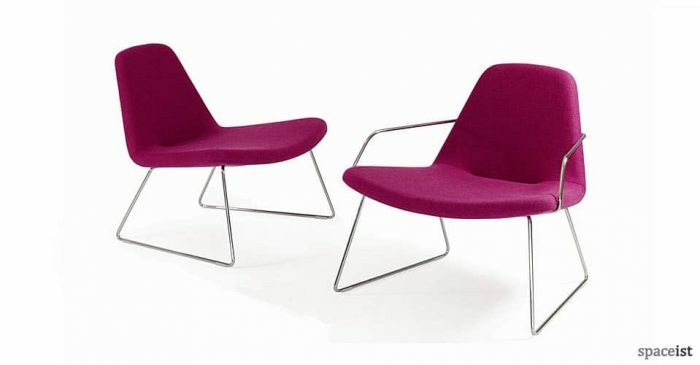 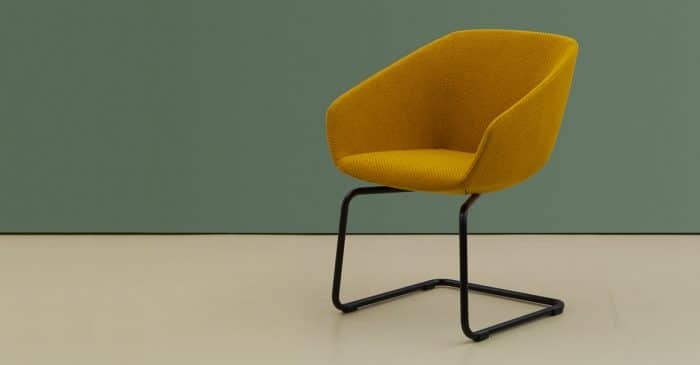 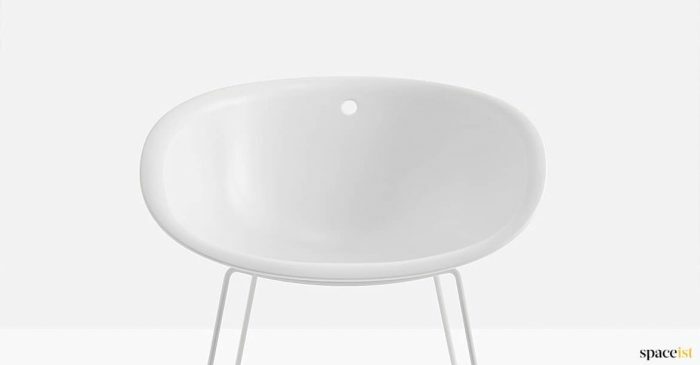 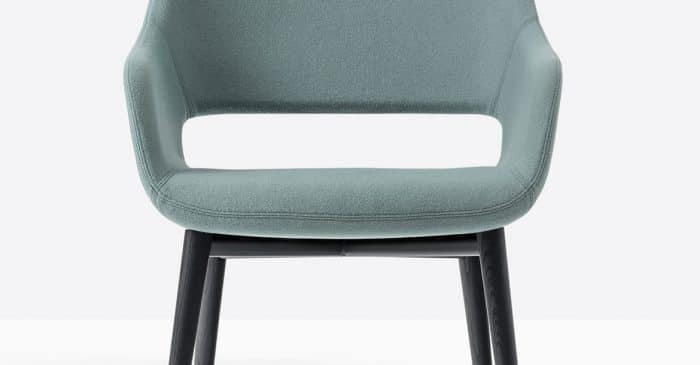 OXO shaped reception chair that is interconnecting & can form a long single seat. 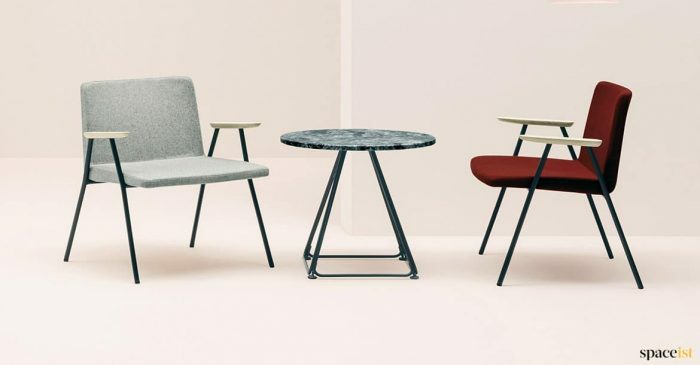 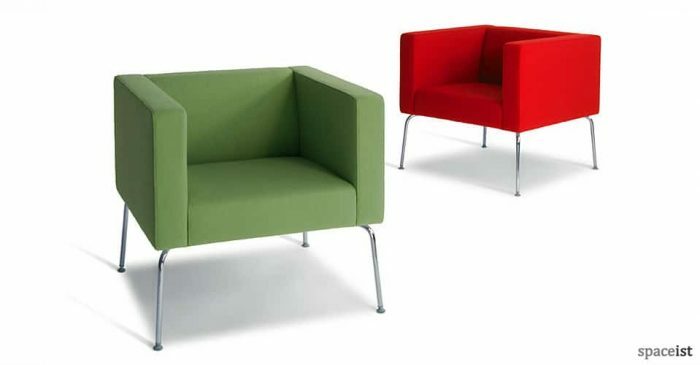 Choose from wool fabric, faux leather or natural leather. 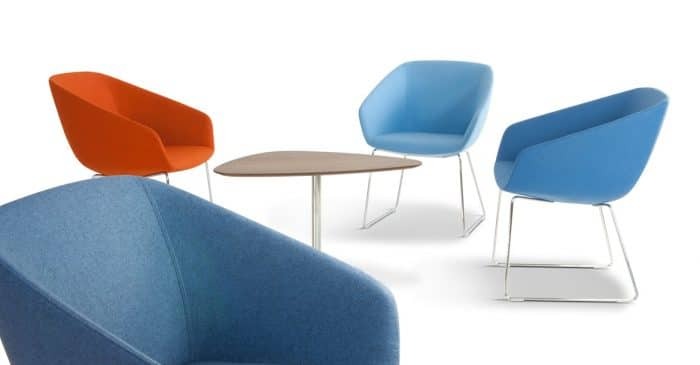 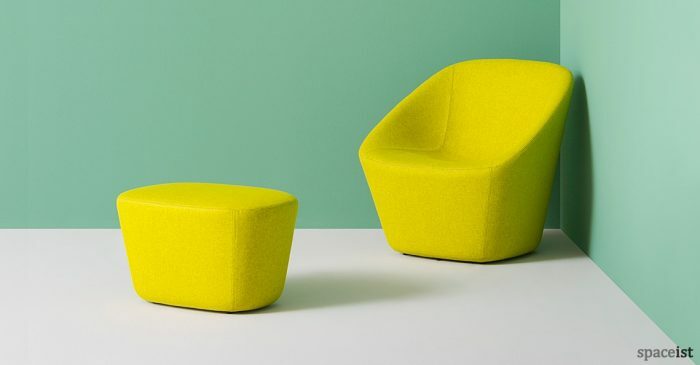 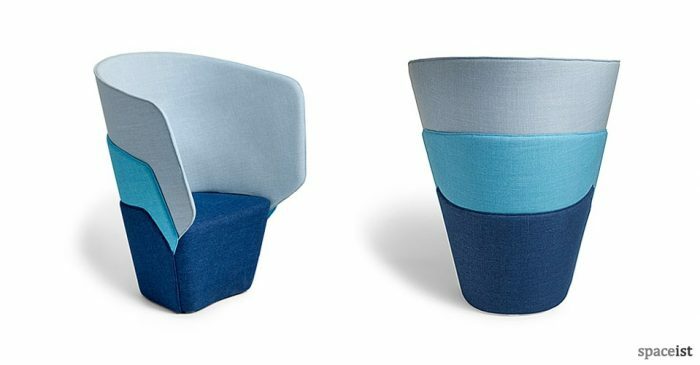 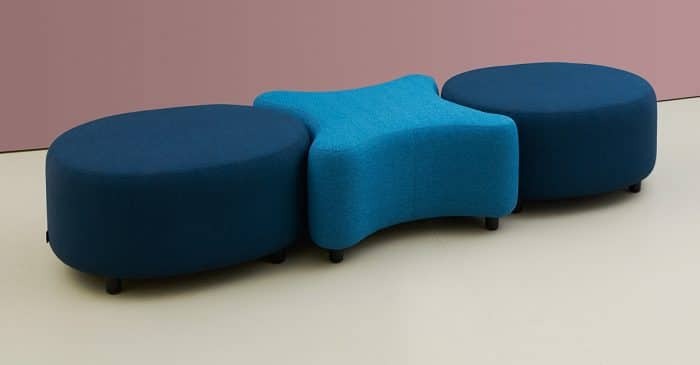 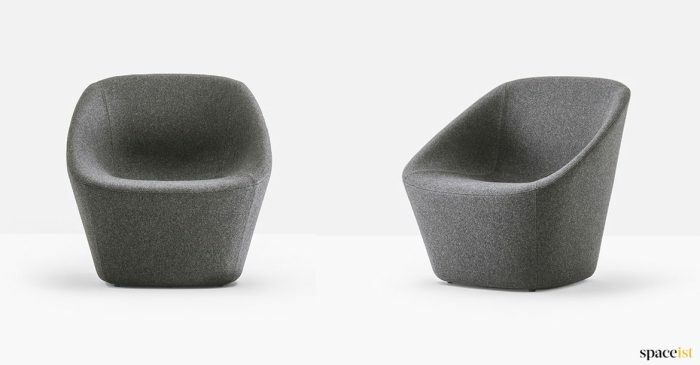 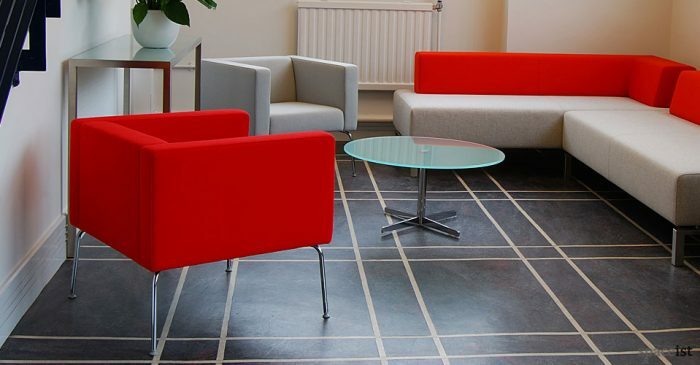 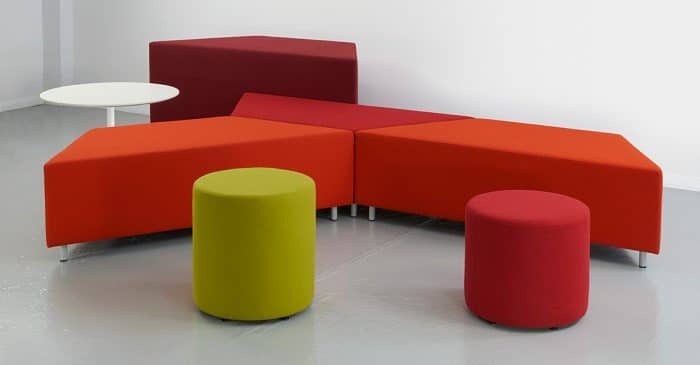 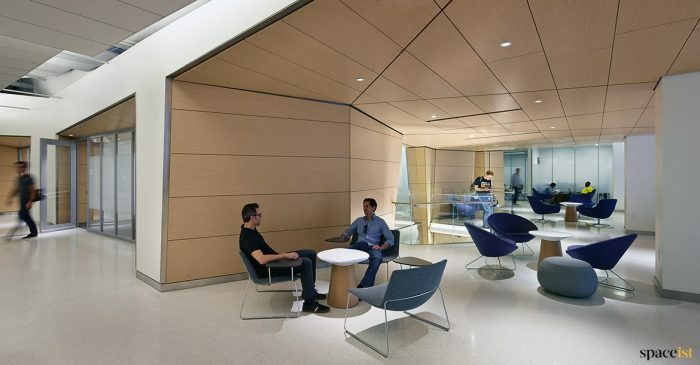 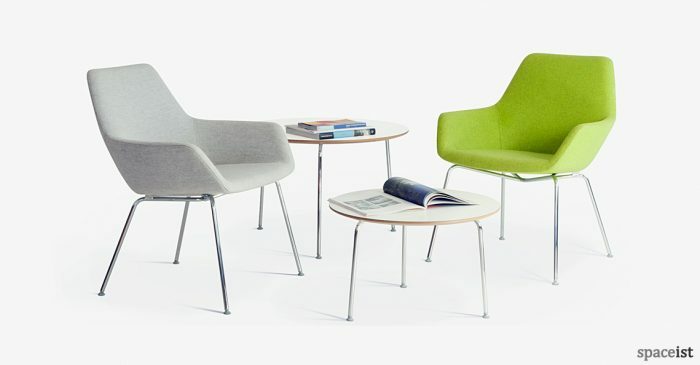 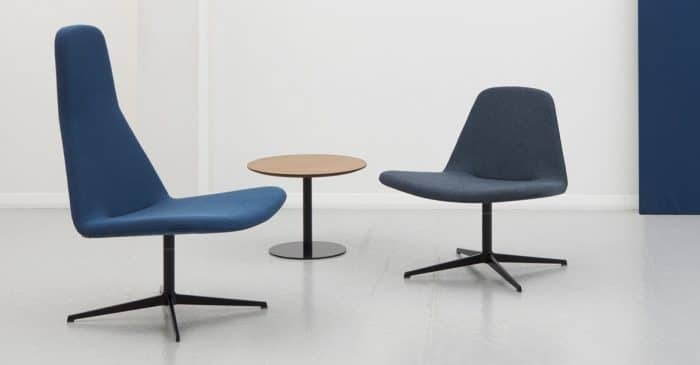 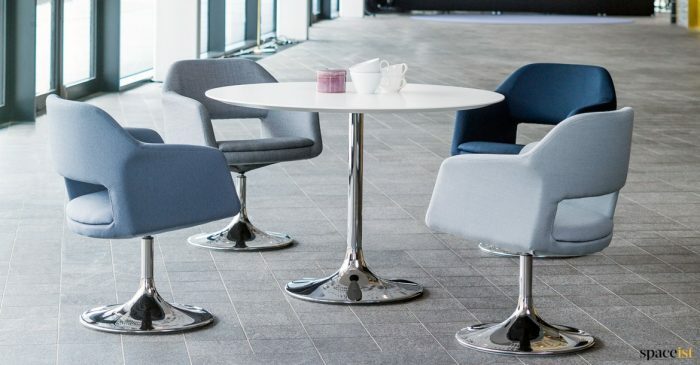 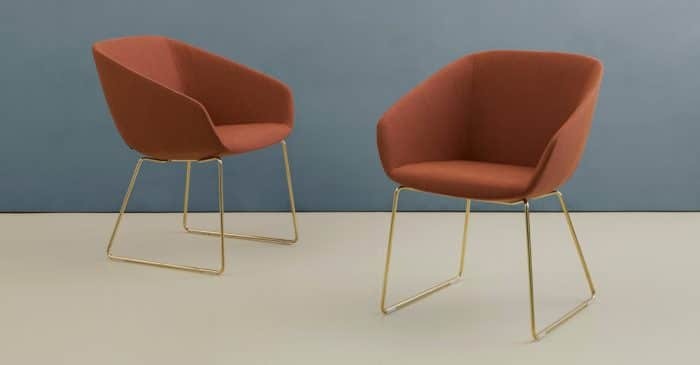 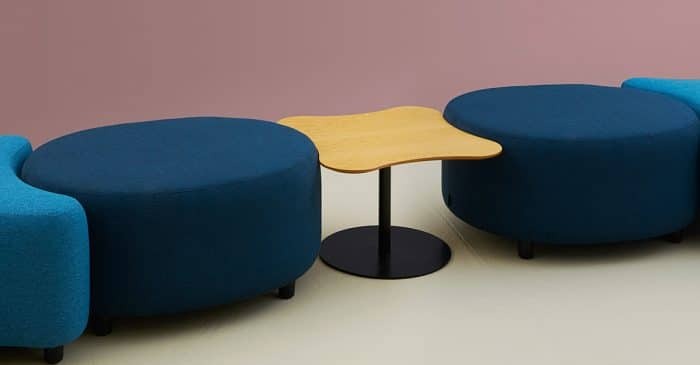 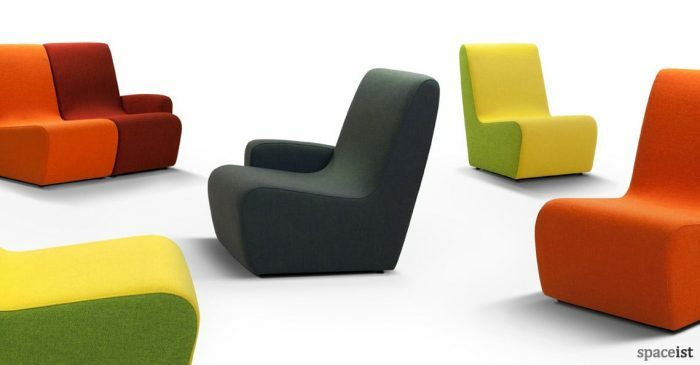 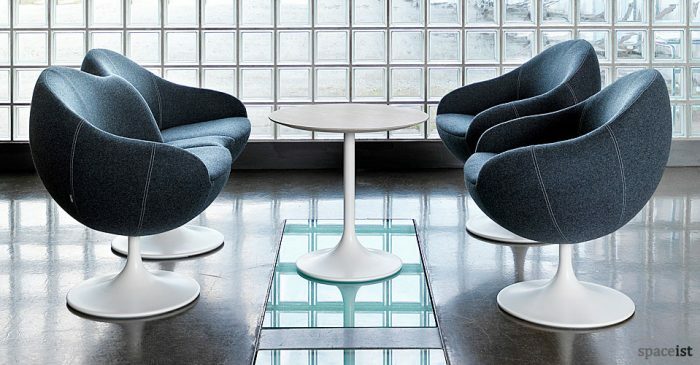 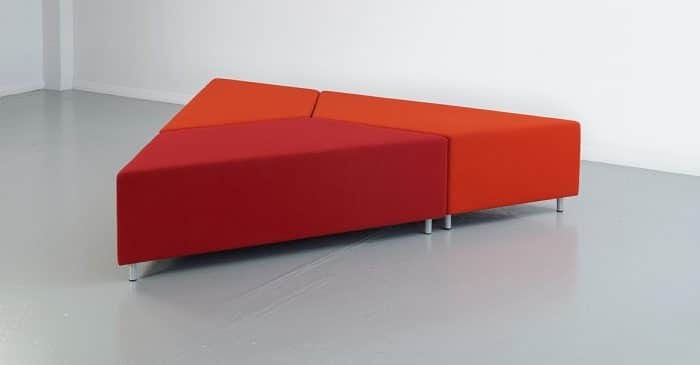 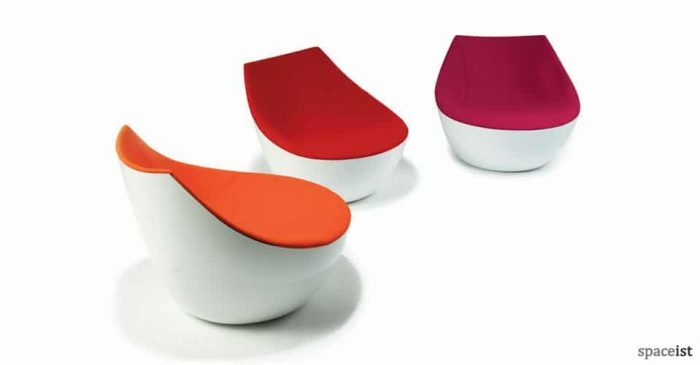 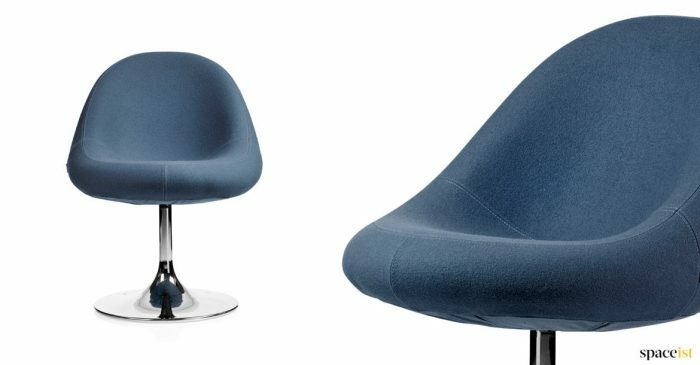 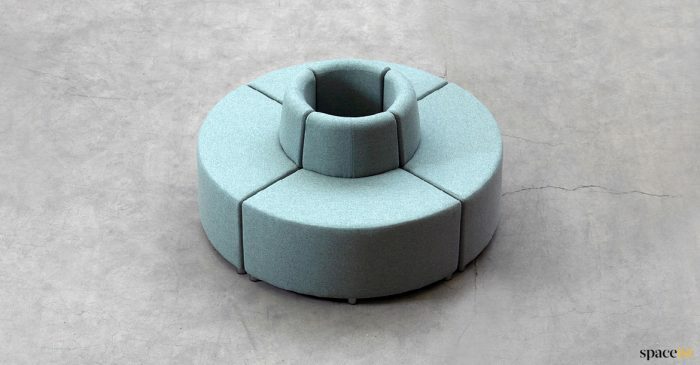 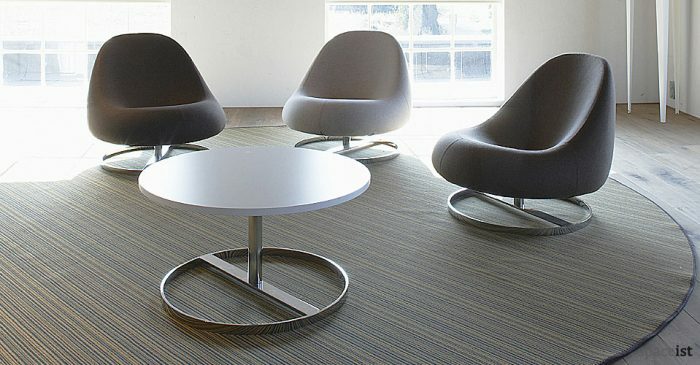 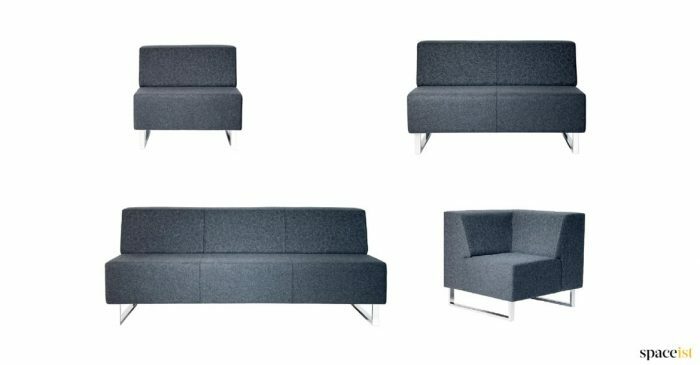 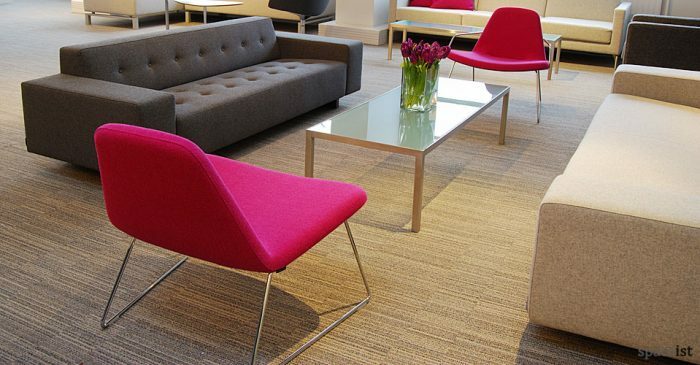 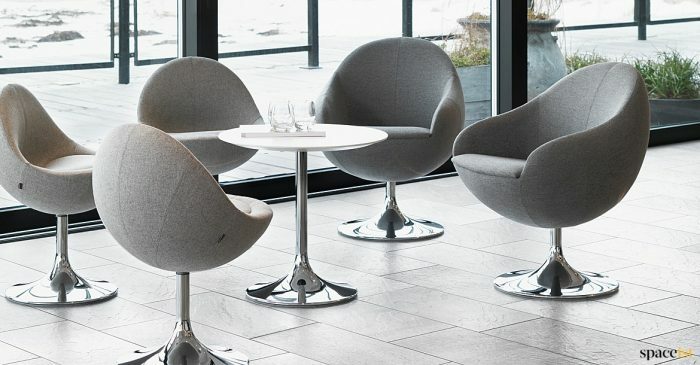 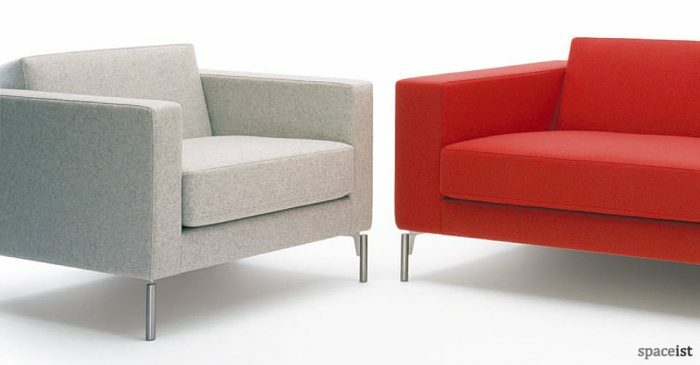 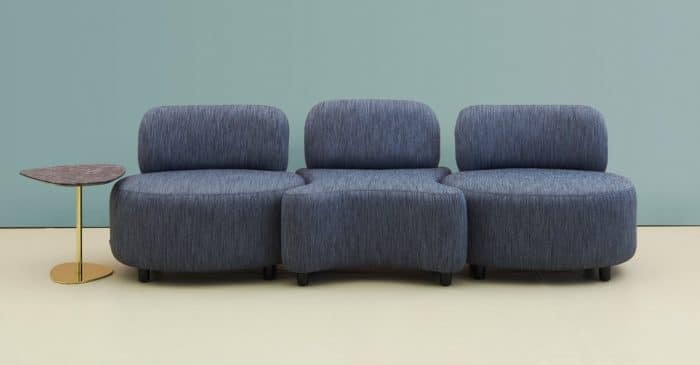 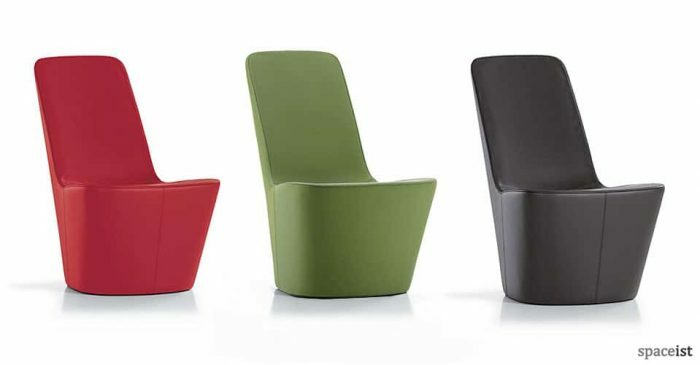 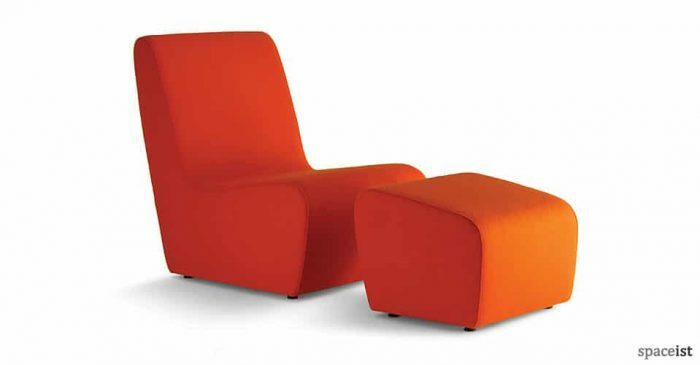 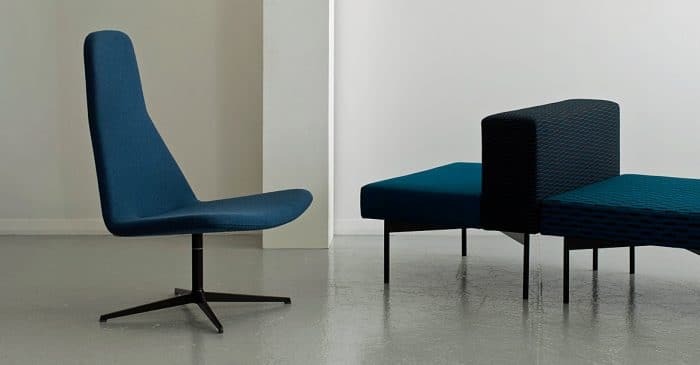 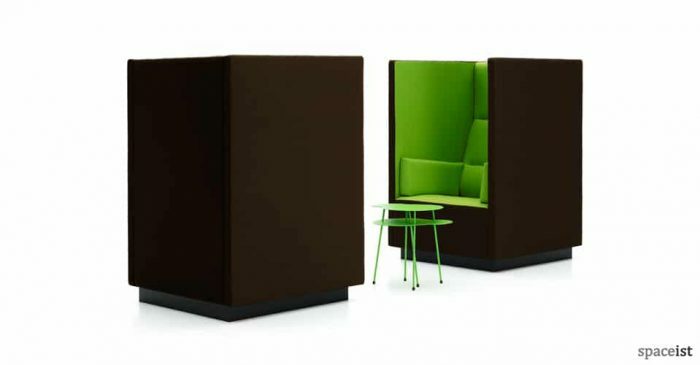 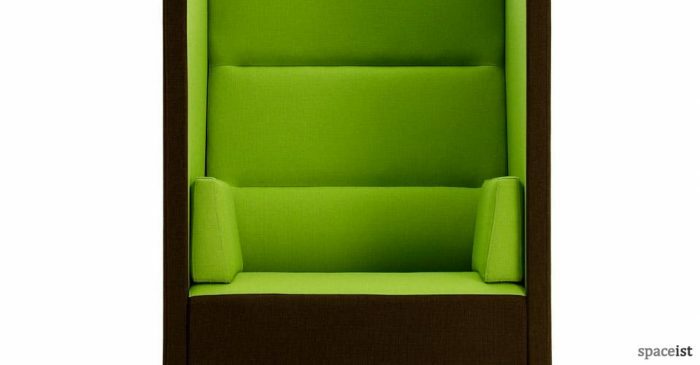 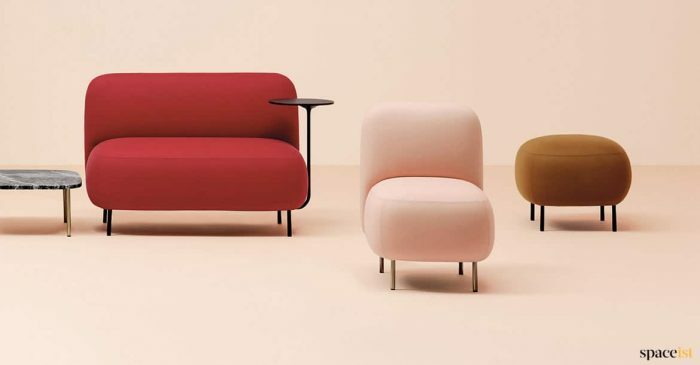 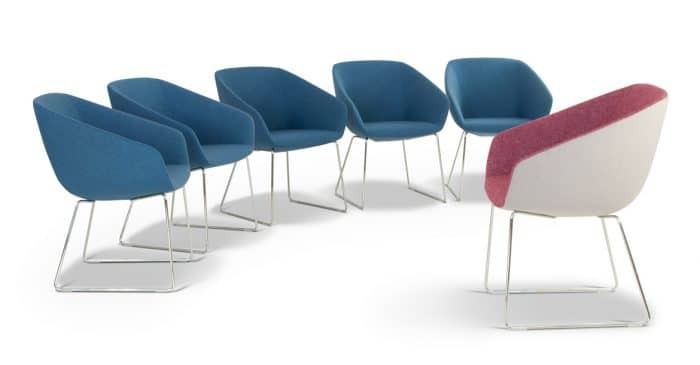 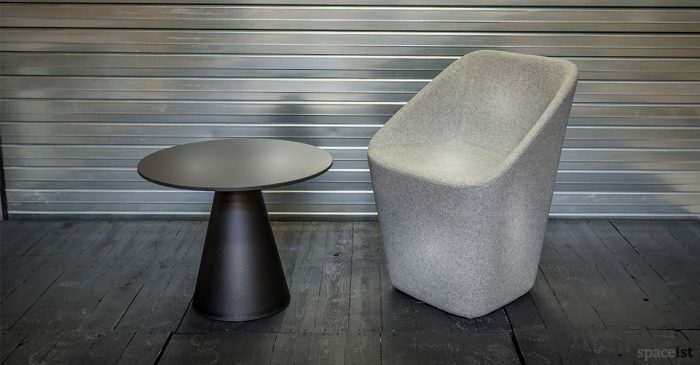 OXO reception seating that is can be pushed together to form a long single seat. 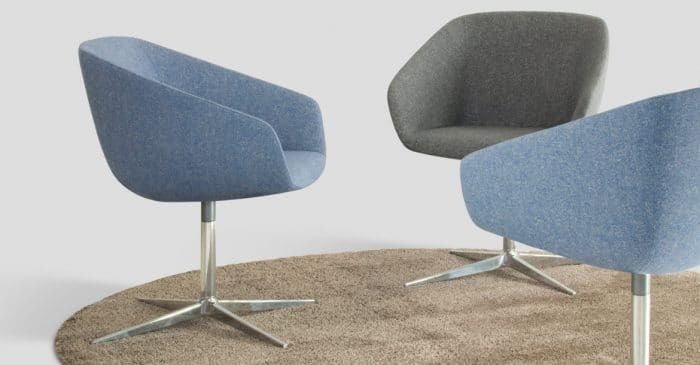 Hard wearing wool fabric or wipeable faux leather.